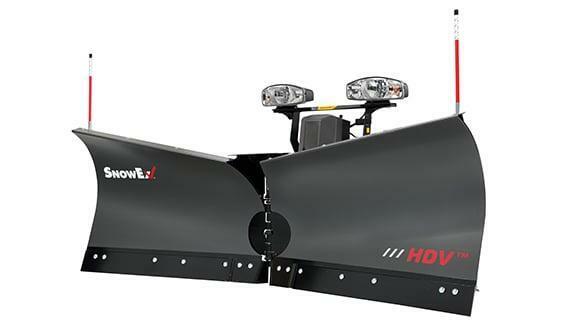 Snow Ex 8600 Speedwing Snow Plow | McGuires Distinctive Truck in Carroll OH | Home for trucks,trailer, and lawn equipment. 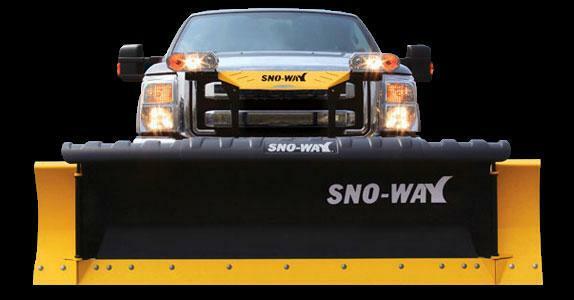 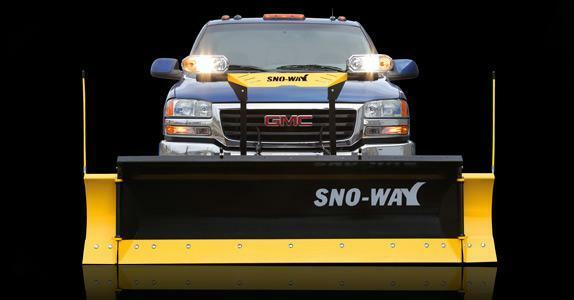 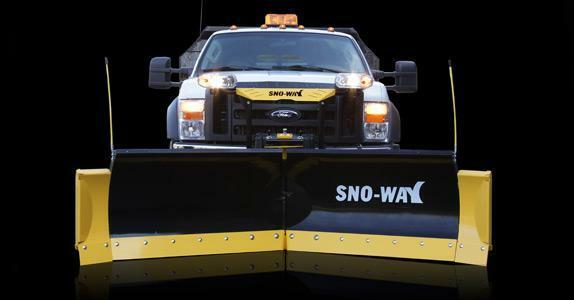 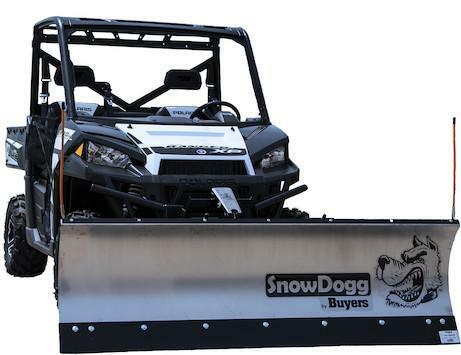 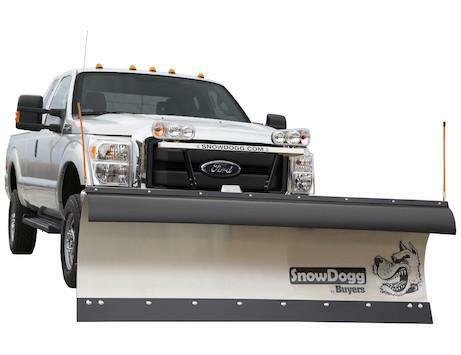 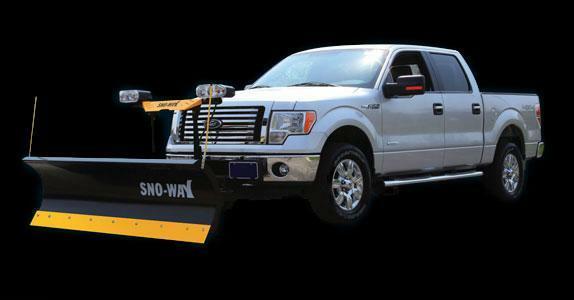 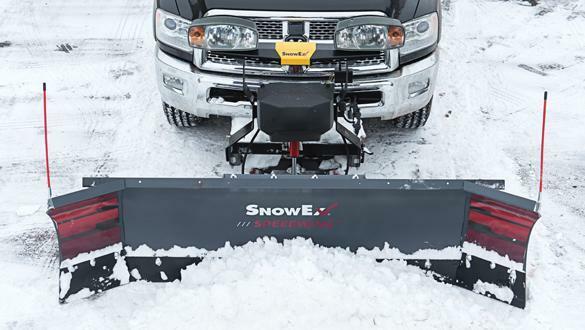 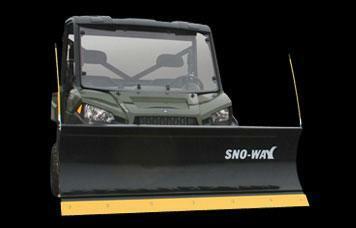 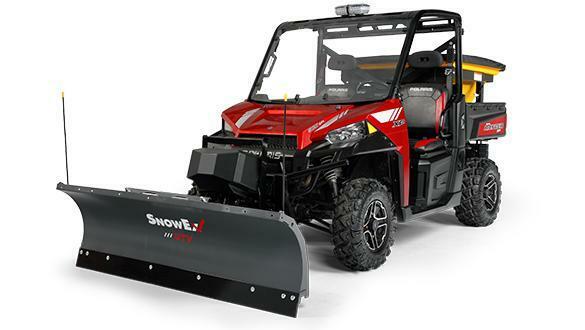 Move more snow with a snow plow that thinks for itself - the SPEEDWING 8600 from SnowEx. 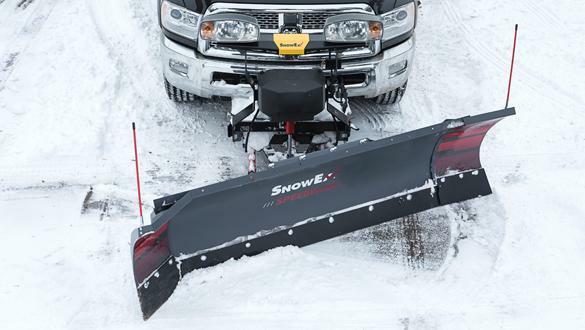 Intuitive mechanical wings automatically adjust from scoop mode to windrow position as you angle the plow. 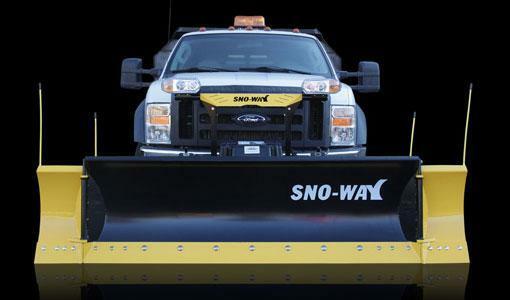 By combining the ease of straight blade operation with the productivity of a winged snow plow, SPEEDWING clears big jobs fast to enhance your profits.